The Clinton Crime Family is a glaring example of institutional organized crime operating at the highest levels of American Government, they have never hesitated to lie, deceive, cheat and scheme just to achieve their internal agendas. 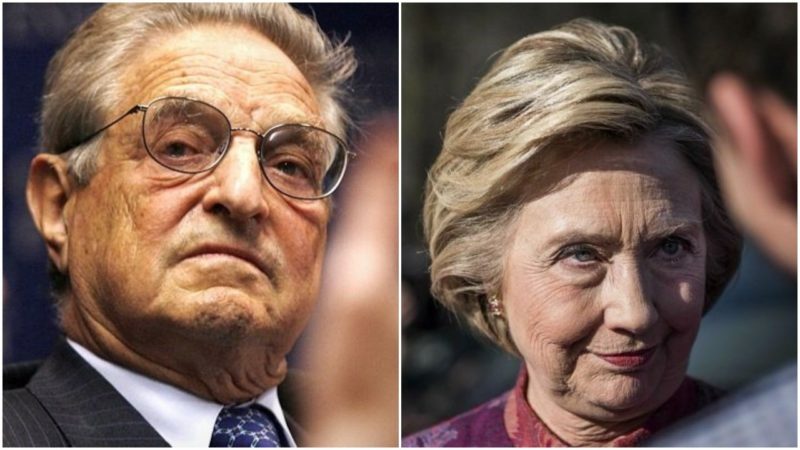 Now we see the Clinton campaign working with Soros to make the idea of federally-controlled police a reality if she wins. If this nation chooses a crook who is about to hand over the US to the UN on a silver platter because Trump said something about a couple of women 10 years ago, then we’re done as a country. The idea of federally-controlled police in America isn’t new.